In the performing arts industry -- Theatre, Film, or Television, a casting (or casting call) is a pre-production process for selecting a certain type of actor, dancer, singer, or extra for a particular role or part in a script, screenplay, or teleplay. This process is typically utilized for a motion picture, television program, documentary, music video, play, or television advertisement, etc. This involvement in a dramatic production, advertisement, and or industrial video is intended for an audience, or studio audience. 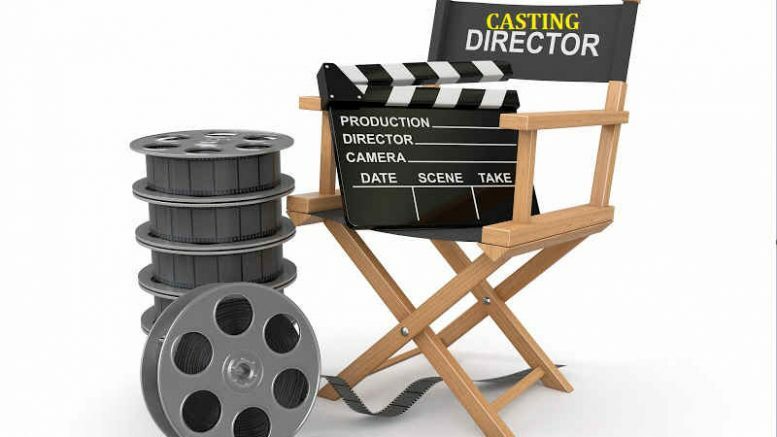 You can find out more about Casting Directors, what they do, and how you can get involved in the world of film, television and theater casting at the following links.